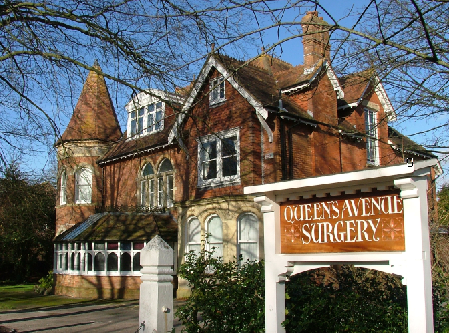 Welcome to Queens Avenue Surgery which is located close to the centre of Dorchester and to Dorset County Hospital. We are based in a beautiful Victorian property which is well equipped and modernised but still manages to retain its period features. The surgery provides ample parking adjacent and to the rear of the building with provision for disabled parking. Access to the building is through automated doors and there is a lift to all floors. We have six principal doctors and a full complement of ancillary staff looking after the well-being of over 7800 patients from Dorchester and the surrounding villages. 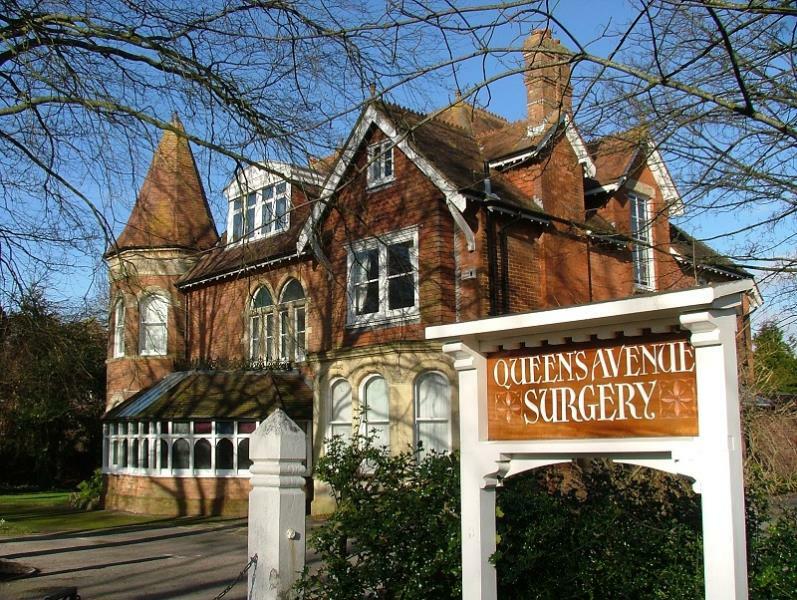 Our Doctors and staff aim to provide a highly professional service but one that is offered in a friendly and accessible way. In addition to the provision of primary healthcare we provide a range of complementary services including physiotherapy, chiropody, counselling and dietetics. Our nurses are skilled in chronic disease management and provide clinics for asthma and diabetic patients. We hope you find the website a useful resource for information about our services and other health related information. We aim to expand the facilities provided by this site in the near future and welcome feedback from patients to help us tailor it to your needs. The surgery is currently open to new NHS patients.